In Dothan, AL, Dr. Nathan Pfister, Dr. Brian Pfister, and the team at Biodentist Alabama offer biological dental care. Biological dentistry involves protecting a patient’s oral and through that their overall health. Also known as holistic or biologic dentistry, a biological approach helps the body heal using safe methods rather than utilizing potentially dangerous chemicals, materials, and procedures. What is biological dental care? 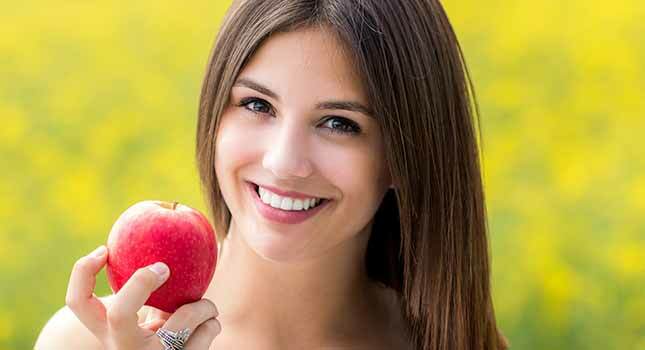 As an alternative to conventional dentistry, biological or holistic dentistry offers a more natural approach. With this dental philosophy, the individual person, the body, mouth, and mind, are considered as a unit. Dentists who follow a biological approach acknowledge the impact of toxic materials on dental and physiological health. The goal of holistic dentistry is to maintain the health and integrity of the mouth using materials and procedures that are systemically compatible. State-of-the-art technology helps us achieve our goal. Biological dental care involves following a biocompatible approach. With this approach, dentists work to preserve the teeth and gums by causing as little disruption and damage as possible. Problems are addressed using the most conservative methods first. Minimally invasive methods are used when possible. Materials and techniques are non-toxic or the least toxic options available today. As a biological practice, we understand the mouth-body connection. What enters the mouth, good or bad, has an impact on the rest of the body. Following a biocompatible approach allows us to choose better, safer materials. 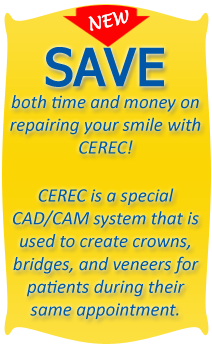 Ceramic, porcelain, or composite materials are used to correct damaged or decayed teeth. These materials are metal-free. As a compatible material, they promote overall health, minimize adverse effects with the body, and produce a better aesthetic result. The decision to use non-toxic materials is simple but makes a long-term health and aesthetic difference. 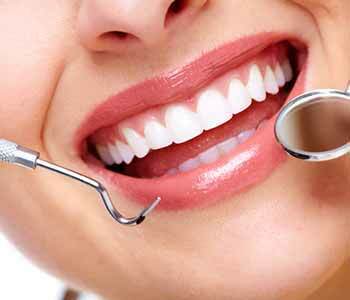 Biological dental care avoids mercury. At Biodentist Alabama, we not only avoid using mercury, but safely handle it. Mercury has been known to cause or contribute to health issues. The dangers are widely known. As a naturally occurring substance, mercury is poisonous and a heavy metal. The World Health Organization (WHO) has declared that any level of mercury is not safe. Even the smallest amount may cause harm. Mercury can affect nearly any system of the body including the digestive, respiratory, and neurological systems. As part of amalgam fillings, mercury is still present in many dental offices. The toxic chemicals in amalgam fillings may lead to health problems. These fillings are a mixture of metals, generally silver, mercury, tin, and copper. Approximately 50% of the mixture is mercury meaning a large filling may contain as much mercury as a thermometer. Amalgam fillings are often placed because they are less expensive and easy to insert. However, less financial cost may bring about a cost to overall health and wellness. Mercury can be absorbed into the bloodstream. Over time, the fillings release mercury vapors that are absorbed by and then accumulate in the body. Our practice maintains a mercury safe office. Instead of amalgam, we use tooth-colored fillings to restore decayed teeth. These fillings are aesthetically pleasing, durable, and safe. There is no metal and they are compatible with the body. For patients who wish to have their amalgam fillings removed, we are accredited through and follow a precise protocol laid out by the International Academy of Oral Medicine and Toxicology (IAOMT). This includes the safe removal and proper disposal of amalgam fillings. This protocol is safe for the patient, dental team, and environment. 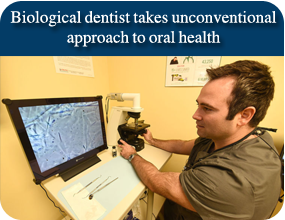 Biological dentistry involves a commitment to individualized patient care. No two patients are the same so each should be treated as a unique individual with a customized treatment plan. Holistic dental care protects patients’ oral and overall health. Only materials and procedures that are biocompatible and safe are used. Our practice offers comprehensive holistic care. Our patients’ health is our priority. Our team strives to improve oral care in a safe, toxin-free manner. If you are interested in learning more about biological dental care, contact the team at Biodentist Alabama in Dothan, AL to schedule an appointment. Call (855) 939-5566.